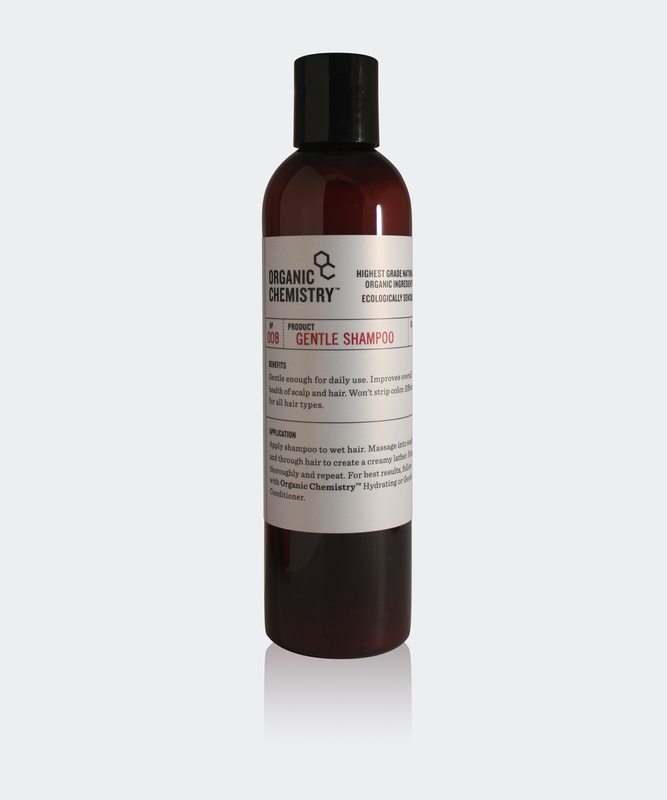 Organic Chemistry is our in-house line of hair care products. 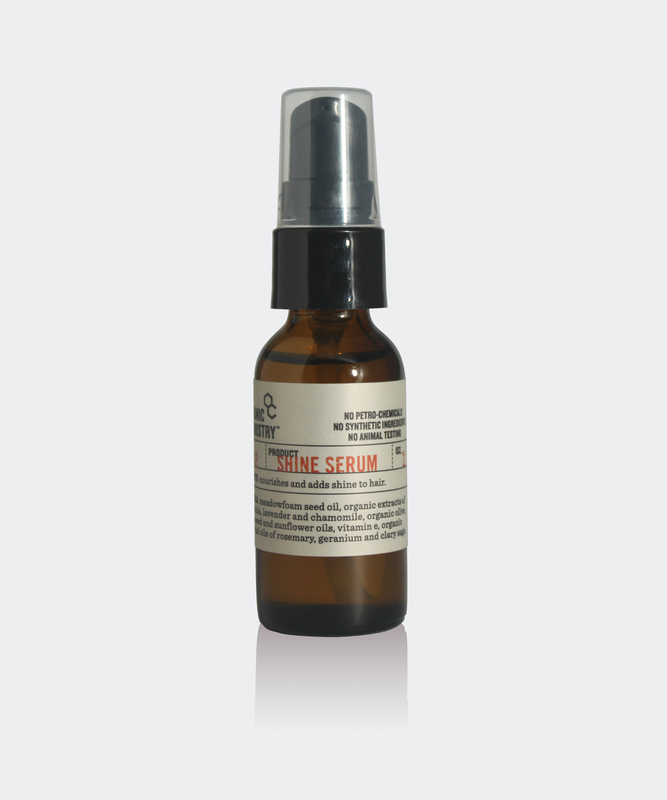 Since 2007, we have been developing and crafting our own line of organic products. Our small-batch, house-made products are setting the benchmark for quality of ingredients, organic content and amazing results. Our newest additions to the product line, Hydrating and Gentle Shampoos and Conditioners, already have an an avid following and are getting amazing reviews from clients with all hair types. All of our products are deeply nourishing and beneficial to the long-term health of your scalp and hair.